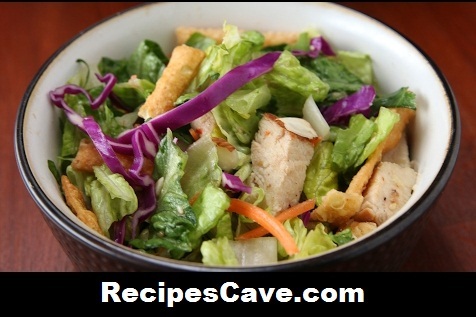 Asian Chicken Chopped Salad Recipe - Chicken recipe salad in asian style follow the simple steps to complete at your home. Fully cook chicken and cut into cubes. In a mason jar ,combine ingredients for the dressing. Shake and set aside.